Unicorns—rainbows, magic and… medieval tapestries? 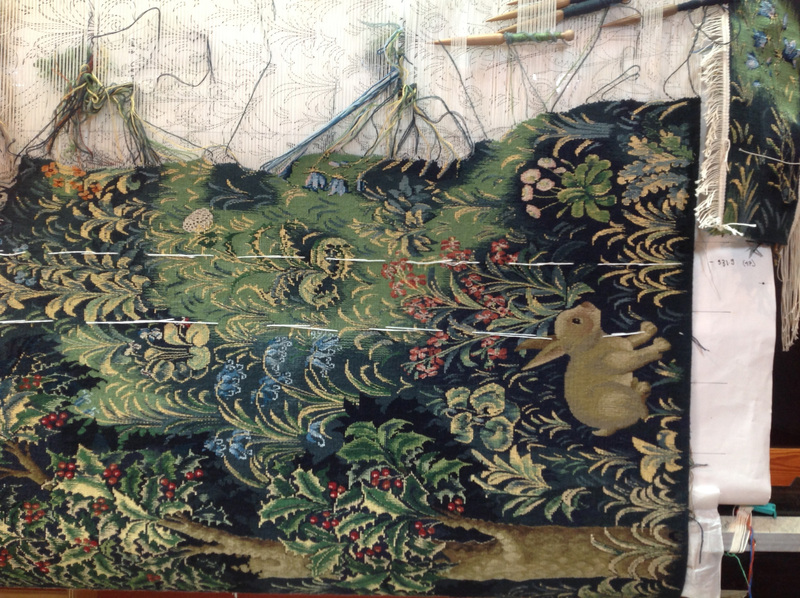 Hitoric Scotland has undertaken an exciting project to recreate a series of medieval tapestries entitled the “The Historie of the Unicorne” (sic) that had once hung in Stirling Castle. A historically rich location, Stirling Castle was the childhood home of Mary, Queen of Scots; the last Scottish monarch who fought to preserve the Scottish Throne. It was there that she was crowned and where she narrowly escaped death in 1561.